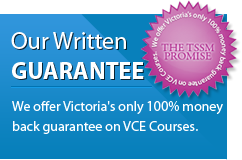 TSSM is committed to helping you achieve your VCE goals through the most effective and personalised VCE courses and resources. Let our team help you achieve your best! Hello my name is Platon. TSSM is a great place to work at because we all strive to help students, their parents and teachers achieve their VCE goals. My role here is Client Relations Coordinator, and doing my role provides me the satisfaction of knowing that we provide students the opportunity to not only accomplish, but exceed their expectations so they can be the best they can be. Hello, my name is Magda and the role that I play at TSSM is Programs & Resource Development Coordinator. I coordinate the production of all the resources that are prepared for both students and schools. I also timetable teachers for the successful delivery of all of our programs. 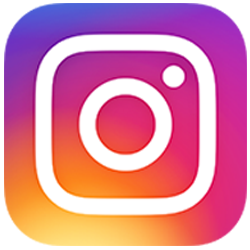 My role is 100% ‘behind the scenes’ here at TSSM but I thoroughly enjoy being in charge of the whole process and seeing the end product delivered to our clients successfully. Hi my name is Hanna. 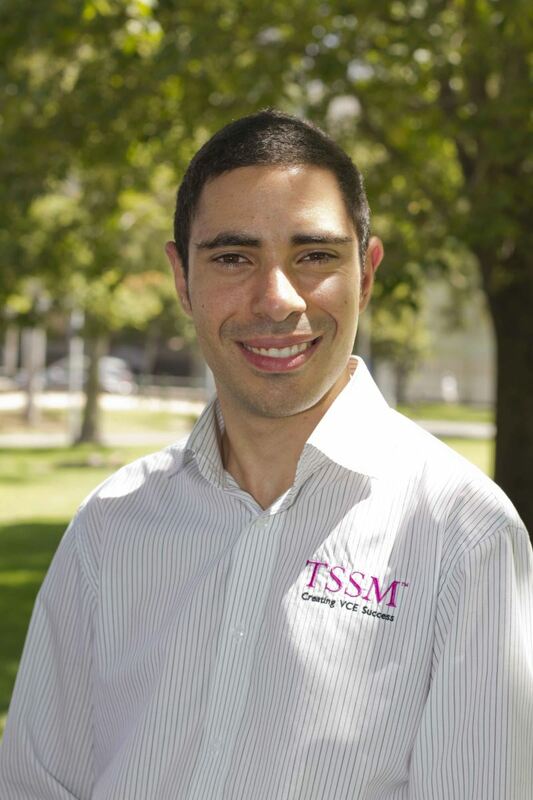 I love working at TSSM because it is a dynamic workplace that is always challenging and growing. We are here to help students be the best they can be. I would not want to do anything else. The team I work with is excellent and we are all looking to improve ourselves because we know that TSSM will keep growing, improving and helping more students if we also grow! Thank you for giving TSSM the opportunity to guide you through one of your most challenging journeys! 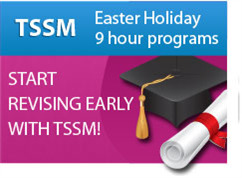 Of course TSSM has an extensive team of expert teachers that are here to help VCE students be the best they can be. Click here for more information on TSSM's expert teachers.